Our new online Surf Catalog is a rallying call on behalf of threatened surf breaks around the world. It’s packed full of stunning images, compelling videos, the best surf gear available and action alerts from our friends at Save The Waves Coalition. Give it a look and share with your friends – it’s time for all surfers to come together and protect our precious surf breaks. Sign up for FCD Surfboard emails inside the online Surf Catalog and you’ll be entered to win a Patagonia Wetsuit. Click “Join Our Mailing List” to enter (lower-right corner). 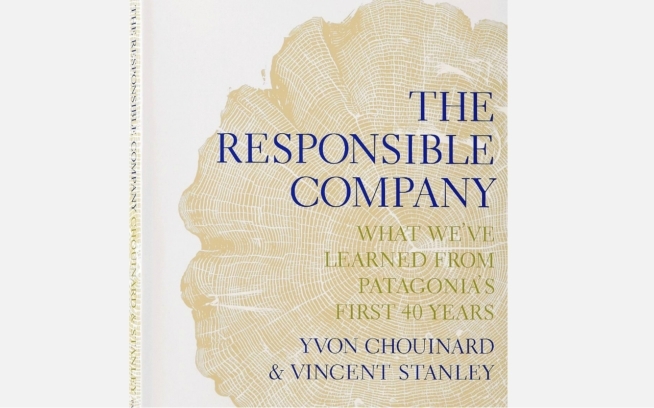 Existing Patagonia email subscribers must sign-up in order to be entered. *No purchase necessary; see official rules at Patagonia.com. Our thanks go out to everyone who contributed to this issue. We hope you like it.